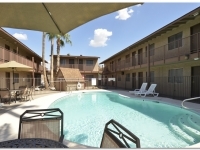 Text WEST to 602-300-7423 For Live Info! 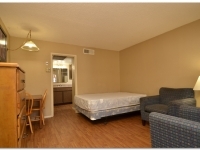 Are you looking for an affordable place to temporarily stay? 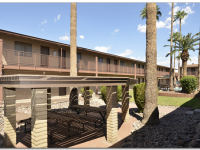 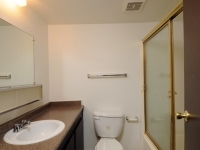 Forego the motel and check out the studio or one-bedroom apartment in Phoenix that are available on a week-to-week or month-to-month basis for 4 Rent Weekly. 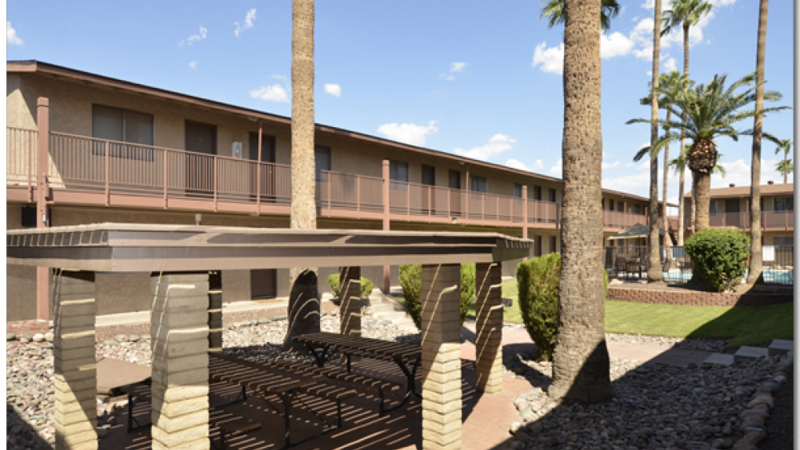 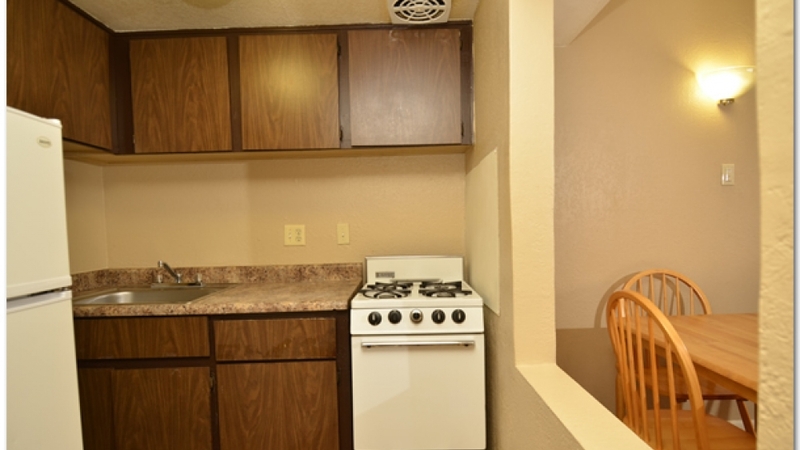 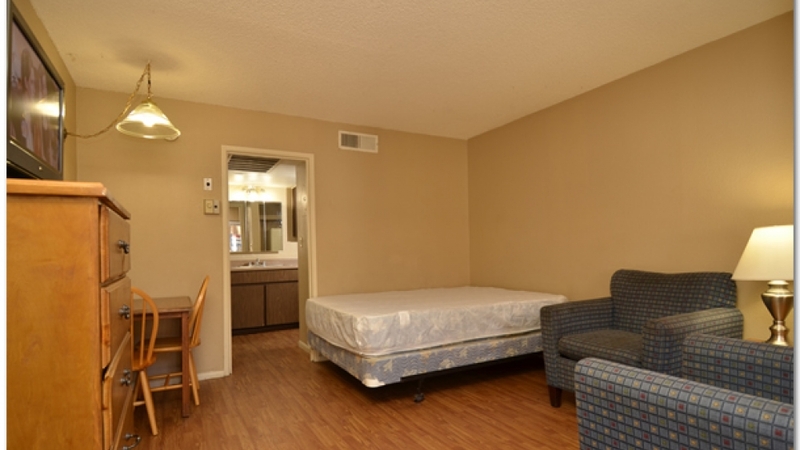 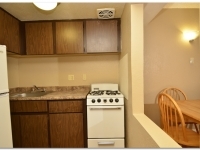 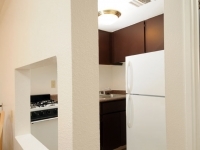 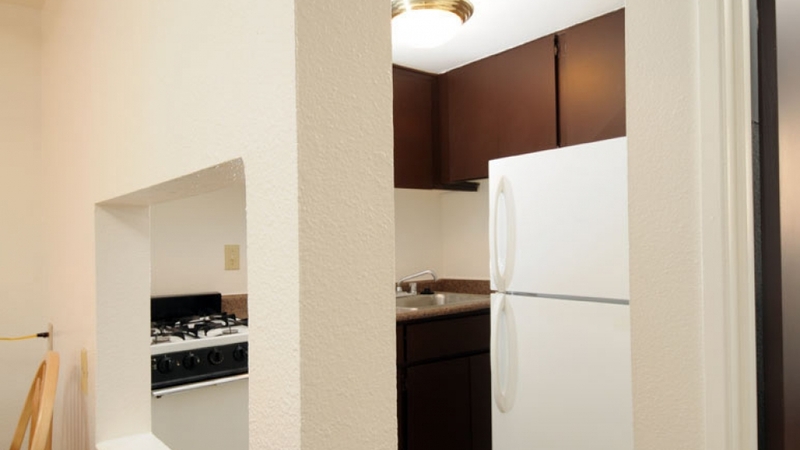 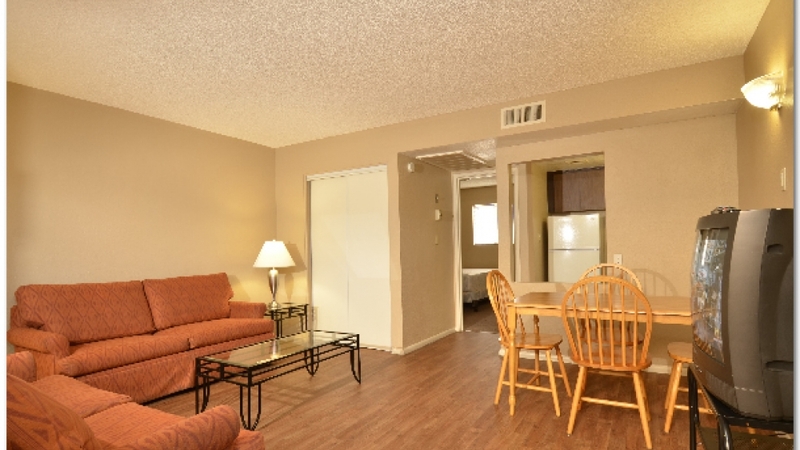 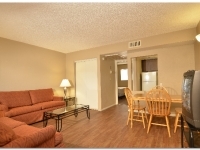 Our units range from studio apartments to large one-bedroom apartments in Phoenix, and all of them come equipped with either a queen size or two twin beds and a flat screen television, in addition to a table, chairs and couches. 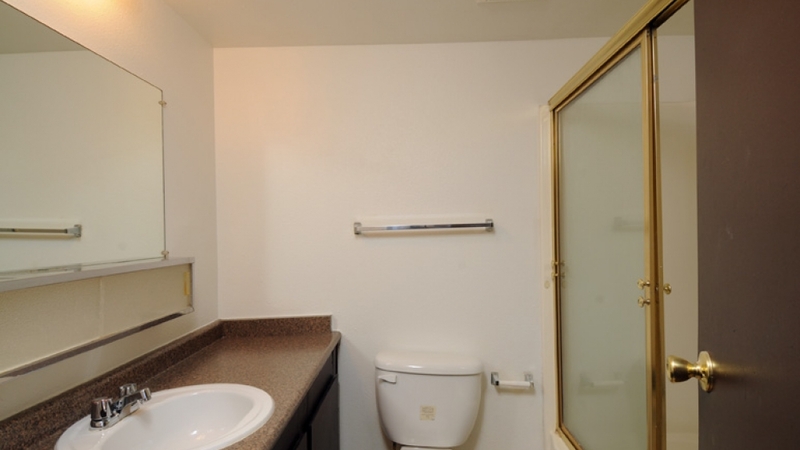 Cat Friendly. 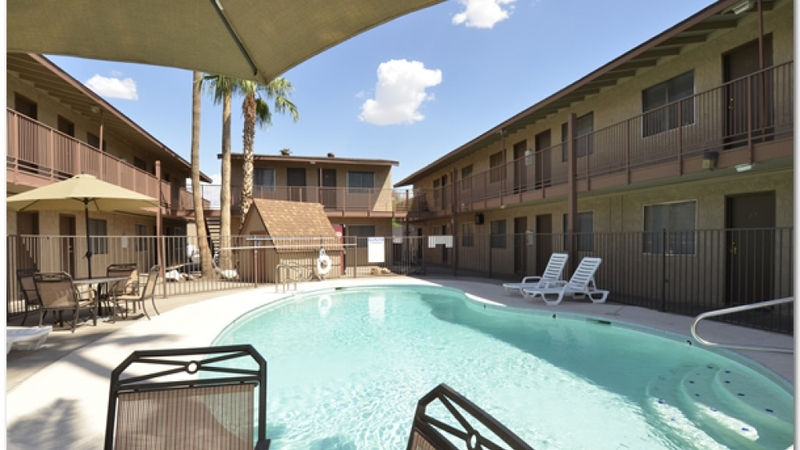 Finding temporary lodging in doesn’t have to be difficult or expensive when you’re looking for one-bedroom or studio apartments in Phoenix, so call 4 Rent Weekly today!